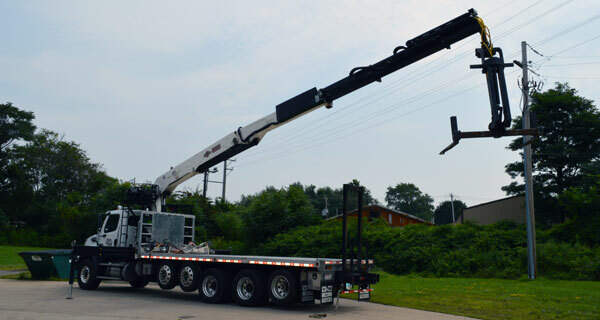 Services: Crane Inspections, Crane Repairs, Truck Mounted Air Compressor Service. Mobile coverage throughout NC, SC. 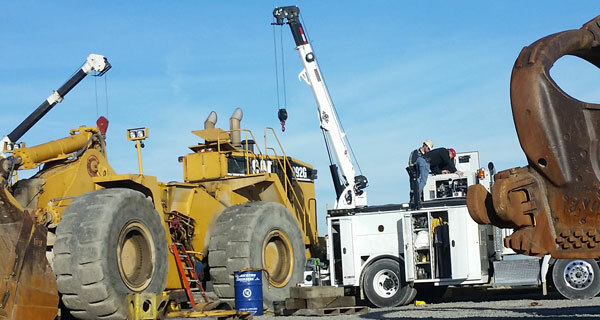 All of our North Carolina and South Carolina repairs will be completed on site. 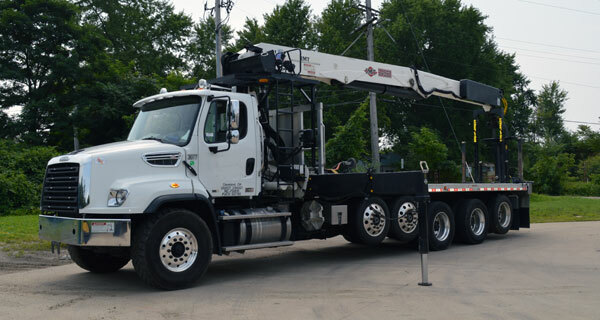 We try to make mileage easy for our customers with "Service Zones." We have done this in Florida for years and customers appreciate the simplicity. We have split North Carolina and South Carolina up into approximately 12 zones. To find out your mileage charges, please contact Nina Frischherz at or 330-724-3055.